When I saw this come out, I was mindblown. Tycho has been around for just a few days shy of a decade. They’ve been dominating the scene for that long with their music that is unmistakeable and undeniably some of the best you’ll ever hear. When an album of this caliber drops, you must appreciate it for what it is. I could go on-and-on about how each track is just phenomenal, but to be honest, it would not do any of the tracks justice. 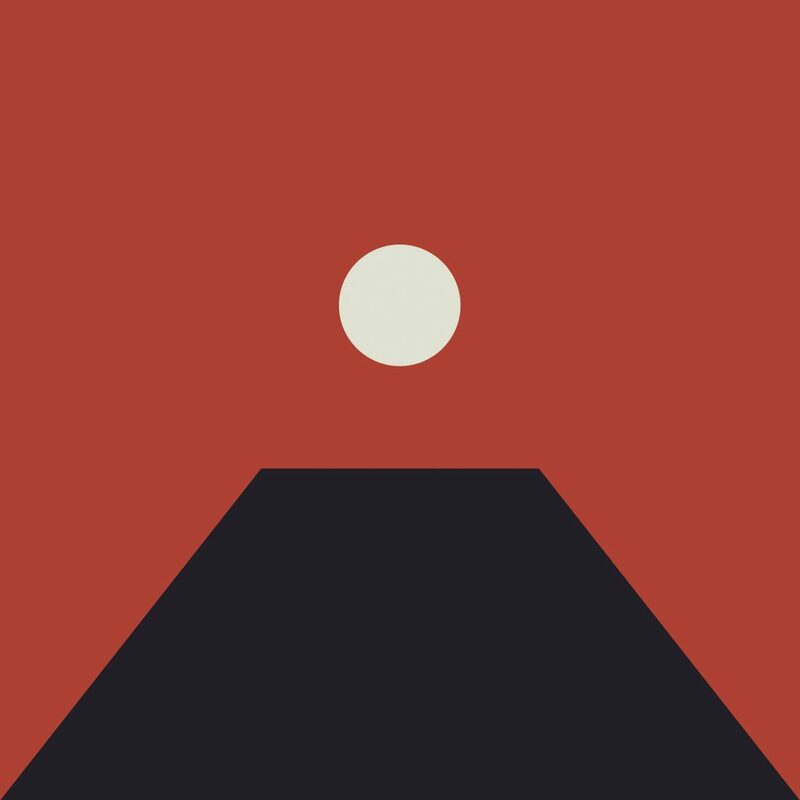 You all know Tycho and the music they put out. You know how great it is. Don’t bother with what I have to say. Check out their latest album, Epoch now and let us know what you think!